Is Aloe Vera Really Such a Powerful Plant? It is documented that kathalai, the term used in Ayurvedic medicine, was used in 16th century BC. It appeared in Natural History written by Roman naturalist, and natural philosopher, Pliny the Elder, and in De Materia Medica by Greek botanist, pharmacologist and physician, Pedanius Dioscordies. This herbal medicine is a succulent plant species. Most of the researchers state that it probably originated from northern Africa. The first who described the species was Carl Linnaeus in 1753. Carl Linnaeus was a Swedish botanist, zoologist and physician known as the one who founded the modern scheme of binominal nomenclature and as a father of modern taxonomy. After Linnaeus, two other scientists, Nicolaas Laurens Burman and Philip Miller, described the plant. 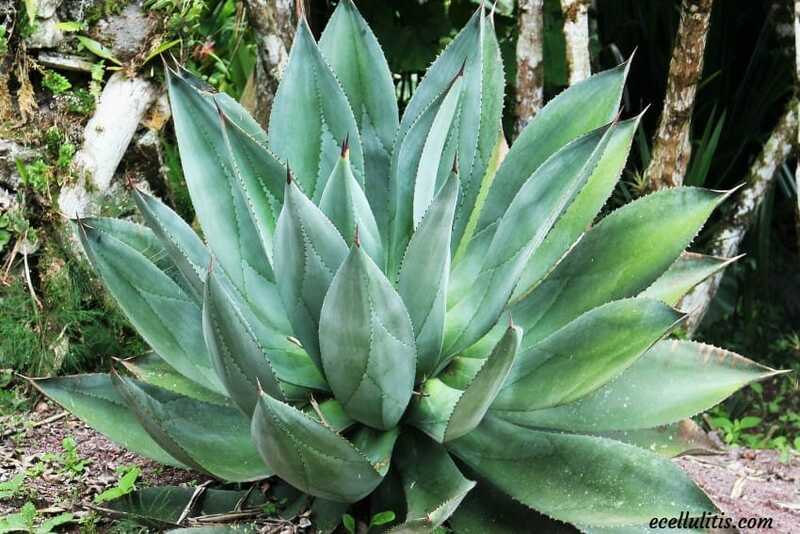 Aloe Vera is short-stemmed plant that can grow up to 100 centimetres tall. The green or gray-green leaves are thick and fleshy, sometimes showing white flecks on the upper and lower stem surfaces. Most of the people recognize its small white teeth on the leaves. Flowers are produced in summer and they are up to 90 centimetres tall. Aloe Vera is a great source of minerals and vitamins. It contains 20 minerals, of which the most important are copper, iron, sodium, calcium, zinc, potassium, chromium, magnesium, and manganese, and vitamins A, B1, B2, B6, B12, C and E. Moreover, it has 18 amino acids and 200 active enzymes. These compounds have shown great results in treating various conditions and diseases, both in external and internals application. The most important thing about aloe vera is its anti-inflammatory properties. It has the ability to slow down the inflammation because of the fatty acids, or to stop the inflammation completely due to the injury or some immune system problems. Due to its anti-bacterial and anti-fungal properties, aloe vera is very lucrative remedy for skin injuries and infections. Its ability to treat scars, burns and cuts is very efficient, and it has been used to treat these problems for centuries. Being an antioxidant, it is great immune system protector against the free radicals. It can also help the body to rejuvenate. It is known that aloe Vera is cellular regenerator and that improves digestion. The compounds found in juice are good laxatives that can help with various conditions. Drinking juice of aloe vera on a daily bases protects your body and enhance the defence system. This daily ritual keeps your body in the optimum level, but, on the other hand, also improves the protection against any kind of oxidative stress. While drinking the juice, your body also receives the great amount of amino acids and important minerals. 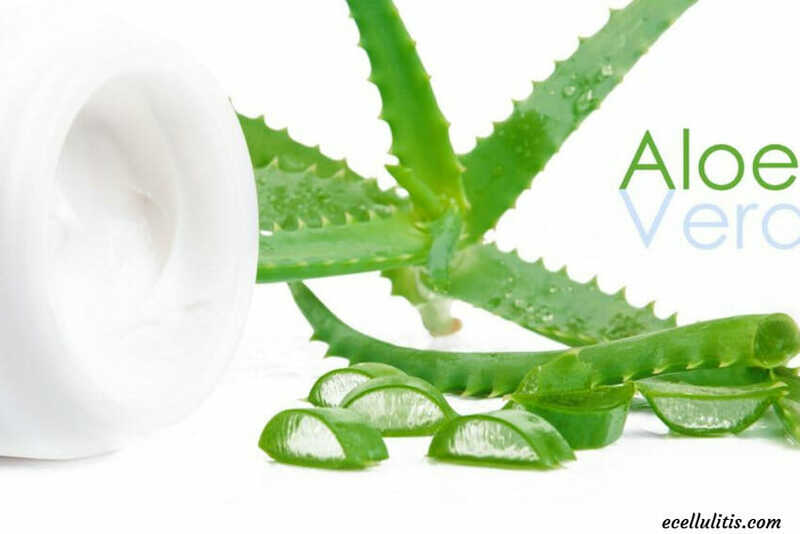 One of the great advantages of aloe vera is the ability to protect teeth and strengthens gums. On the other hand, usage of aloe vera juice externally relieves arthritis, burns, cuts and insect bites. These days more and more cosmetic industries include aloe vera in their products due to its ability to treat dandruff and lice. In ancient times, doctors used aloe vera juice to treat cold, flues, stuffy noses, bronchitis and other respiratory disorders. This juice became also powerful tonic for women; it can help in rejuvenating uterus and has calming effect on reproductive system in general. This juice, known as aloe latex, is sticky and yellow, and derived from the skin of the leaves. If you have diabetes, or an inflammatory bowel disease, or are taking any prescription medication, always consult your physician before taking aloe juice; aloe vera juice may aggravate these conditions or interact with some prescription medications. When taking aloe vera juice one must always start with low dose and monitor one’s body in case of any undesirable side effects, for instance intestinal cramping. One can mix the juice with favorite drink because the taste is bitter or take it straight. In case you take it straight, swallow one to two tablespoons of the juice (15 to 30 ml). Two tablespoons on a daily bases may be especially useful for those with ulcerative colitis or Crohn’s disease. Diabetes is a very frequent medical condition, and by now, nature has offered many remedies for its treatment and control. Several studies showed anti-diabetic properties of the inner gel of this plant. These studies showed that aloe vera juice improves blood glucose level and decreases blood lipids. Another important fact was concluded: aloe vera juice can decrease swelling of joints and heal the wound injuries faster, thus aloe vera can help with common complications caused by diabetes, which is leg wounds and ulcers. These researches found out that all these benefits of aloe vera came from the compounds such as lectins, mannans and anthraquinones. Polysaccharides and glycoprotein in aloe vera are believed to be very helpful in treating diabetes as well; they help the body use glucose effectively and remove excess from the blood. As antioxidant, aloe vera stimulates the production of insulin, and improves vascular health. Aloe Vera is the best natural solution for skin treatment. 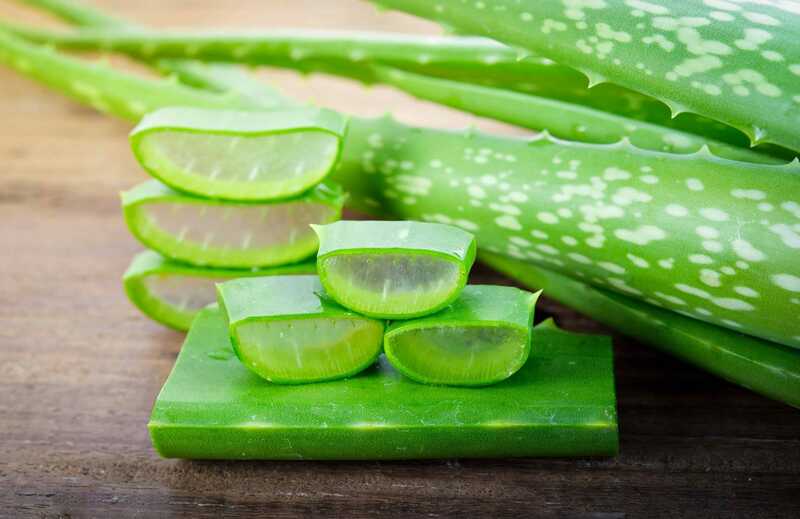 Various studies showed that aloe vera has several properties that are beneficial for skin, especially in treating acne, burns, scalp problems, and minor skin infections. This is all possible due to the compounds called lectins, polysaccharides and anthraquinones. These compounds are very beneficial and great moisturizers. When applied on the face, aloe vera prevents skin from drying and provides oxygen to cells that strengthen the skin tissue. The vitamins that aloe vera contains can also help us fight with the problems of skin aging. Vitamin C and E improve skin hydration, elasticity and natural firmness. Our skin is important protective organ, but it is also very vulnerable. Due to weight changes, or pregnancy, a certain stretch marks may appear on our body. Aloe vera helps with healing these marks as well. 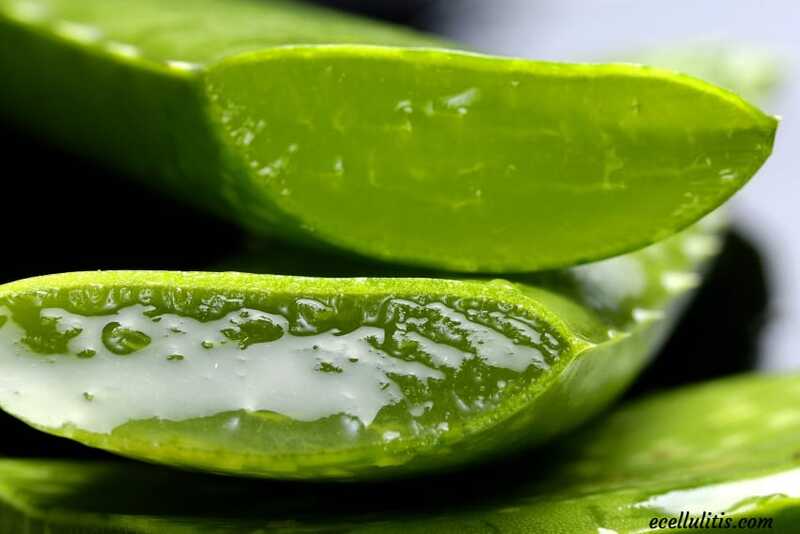 Excessive intake of aloe vera may cause diarrhoea, kidney dysfunction, and electrolyte imbalance and drug interaction. When applied externally it may cause dermatitis and photo toxicity. Any usage of aloe vera without medical approval and recommendation is not advisable. Agarwal 0. P.,(1985). Prevention of Atheromatous Heart Disease. Angiology. Barcroft, A. and Myskja, A., (2003). Aloe Vera: Nature’s Silent Healer. BAAM Publishing. Gage, D., (1996). Aloe Vera: Nature’s Soothing Healer. Healing Arts Press. Skousen, M.B. (2005). Aloe Vera Handbook: The Ancient Egyptian Medicine Plant. Book Publishing Company.